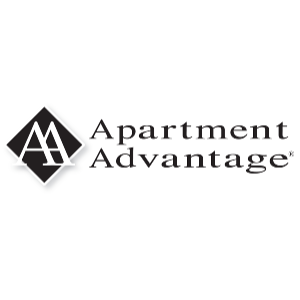 Apartment Advantage Staffing is the West's premier full-service temporary apartment staffing resource with offices serving the greater Seattle/Tacoma, Portland/Vancouver, and Denver/Boulder areas. We are dedicated to helping our clients achieve the highest standard of excellence by providing outstanding, well-trained temporary and permanent staff. 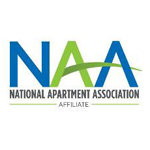 Washington Multi-Family Housing Association is the Washington State chapter of the National Apartment Association. We are a collection of over 145 Property Management companies and owners of multifamily properties, with 1,375 apartment communities representing 225,000 apartment homes, and 250 industry supplier companies. We work together to promote and enrich the multifamily housing industry in our state. The members of WMFHA invite and encourage you to join! By working together, we can achieve our mission to maintain and enhance our industry as a whole. All memberships are company based and individuals cannot join WMFHA.